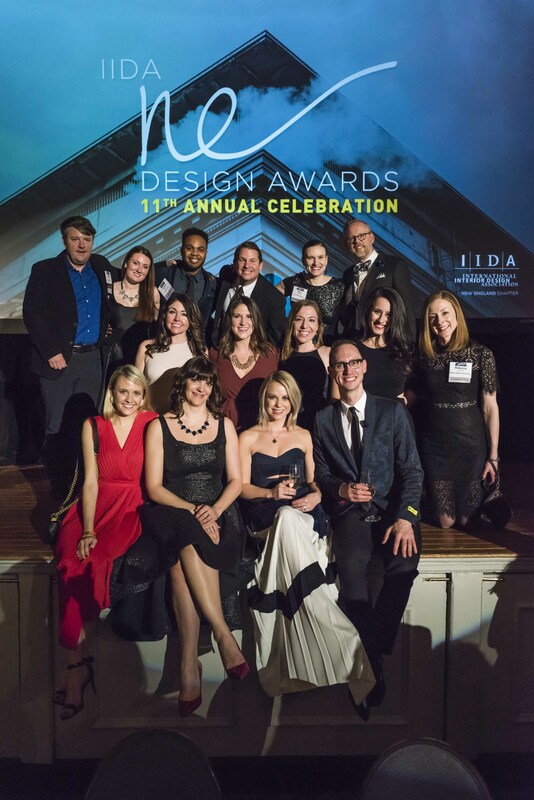 We were thrilled to host the 11th Annual IIDA New England Interior Design Awards, held at the Boston Park Plaza on Wednesday, March 14, 2018. 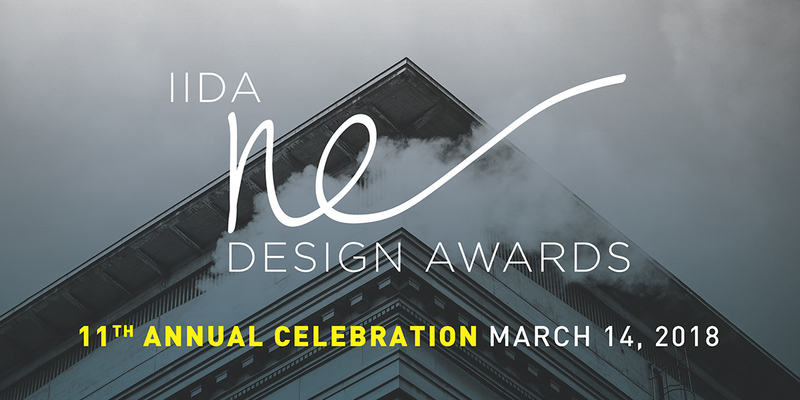 The Design Awards event was created in 2007 to celebrate teamwork and showcase interior design projects throughout New England. The event has successfully attracted your peers from all aspects of the Design, Real Estate, Construction and Engineering Industries. Please click here to view this year's winners. Congratulations to everyone on amazing work throughout the year! We're thrilled to share a pdf version of this year's program that was distributed to guests. Please click here to download a copy of it. Pictures are now available for your viewing pleasure - click here!